One of the main worries people who own an electric car face is finding a regular mechanic to service, maintain and repair their vehicle. 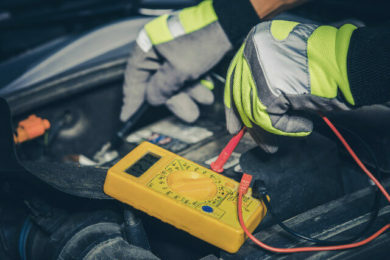 Most mechanics are trained to work with regular internal combustion engines, but don’t have the equipment or staff training to maintain and service electric vehicles. Whilst many electric vehicles come with good warranties from the dealership, once this expires; customers can save time and money by finding a regular mechanic to carry out servicing and repairs, as opposed to taking it back to the dealership when there is a problem. Yes. Just like a regular vehicle, an electric car will need to go on for an MOT annually after it is 3 years old. 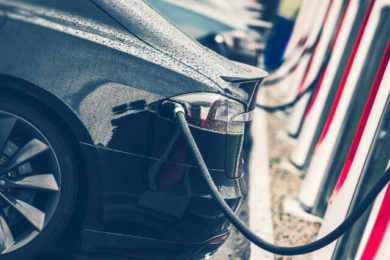 The GOV.UK website can be a source of confusion for drivers as it lists ‘goods vehicles powered by electricity’ under vehicles exempt from MOT – however, this does not cover electric cars. What’s the Cost of Electric Car Maintenance? As with any vehicle servicing, it’s hard to estimate how much repairs to a vehicle will cost without analysing the problems first. However, due to the simplicity of the electric motor – drivers will find themselves with considerably lower maintenance costs, with a recent studying estimating a saving of up to £300 on servicing annually. 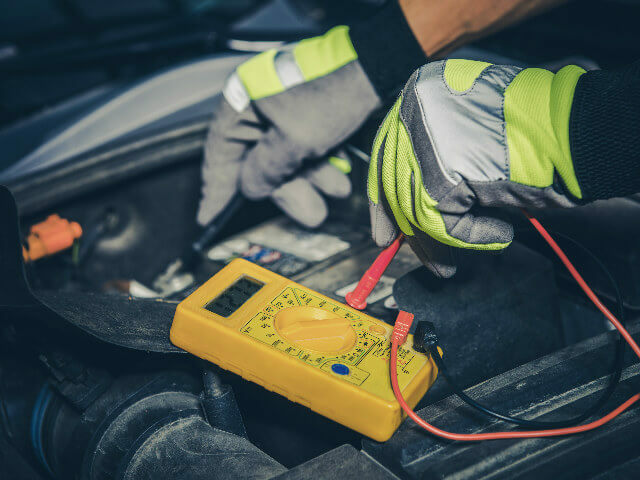 Electric Car Maintenance and Repair at Autocare, our mechanics have received specialist training to work competently on electric vehicles – we also have all the necessary testing and safety equipment in-house to carry out servicing and repair on electric vehicles. If you are unable to bring your vehicle to us, one of our team can pick it up then drop it off to your home or work after the service. How often should I get my electric car serviced? An electric car should be serviced at the same intervals as a car with a combustion engine. However, the services are usually minor as they have fewer parts to be looked at. How do you get the best mileage out of your electric car? Exactly the same way you would get the most miles per gallon from your motor car. Accelerate gently, steer smoothly and look well ahead to avoid sudden braking. 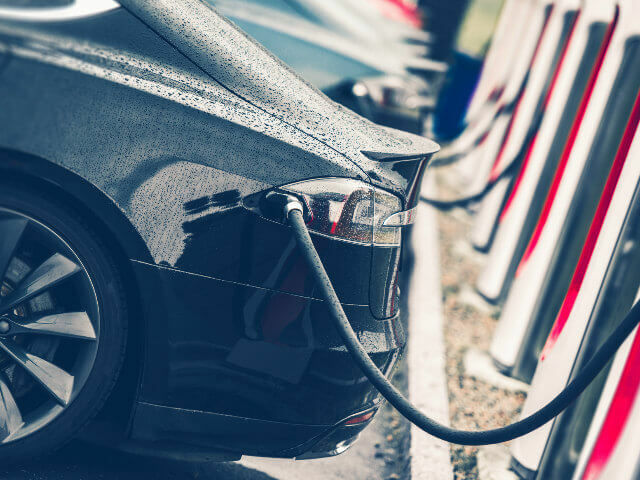 In the same way that using air conditioning and heated seats would increase fuel consumption in your normal car it will affect power consumption in your electric car, so use them sparingly. However, some electric cars allow you to pre-heat or pre-cool the cabin before you set off, using mains electricity rather than the car batteries. 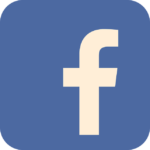 How do I find charging points? Life has been made easier for electric vehicle owners with Zap-Map. This is an online tool showing the location of charging points across the UK. Zap maps is constantly growing, currently, it uses 4,856 locations where public charging points are installed and 13,896 connectors. As well as this, many electric cars also have sat nav that recognises these locations and can direct you those within range. To book your electric vehicle in for servicing, give us a call on 01291 627 137 or fill out this queries form for more detail.